We will not be beaten on price. We will meet and beat any equivalent prices for products in the local area. 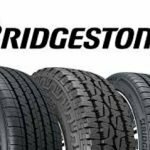 Call us now for all of your motoring requirements. 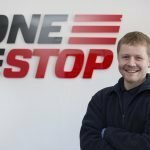 Founded in 1994 to promote customer confidence & relations through high quality, professional car servicing, One Stop’s friendly, motivated team include top-level car mechanics, technicians & experienced, highly-reputable body repair experts. 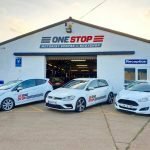 Over the years we have built One Stop to encompass all aspects of car maintenance and repair to include MOTs, brakes & clutches, tyres, exhausts & batteries, alloy wheel supply, air conditioning, vans & light commercial, high performance cars, workshop and bodyshop repairs & classic cars. One Stop Motorist Centre and Bodyshop are proud to say that we are the only garage in St. Ives who have full AA Certification. Choose to leave your car with us, or we can come and collect it from your work or home. We have a fleet of courtesy cars and vans so we can leave one with you or you can drive one away.